We have previously talked about the importance of going online for a travel business. Here we will talk about the SME offline travel businesses and what they should look for in an online solution to start selling online. Most of the offline SME businesses in travel are focused on selling vacation packages. Their content/inventory is directly contracted or created offline. Most of them don’t sell air separately. Their competition is not just from large OTAs but also from smaller well-funded niche travel portals selling tours and packages. 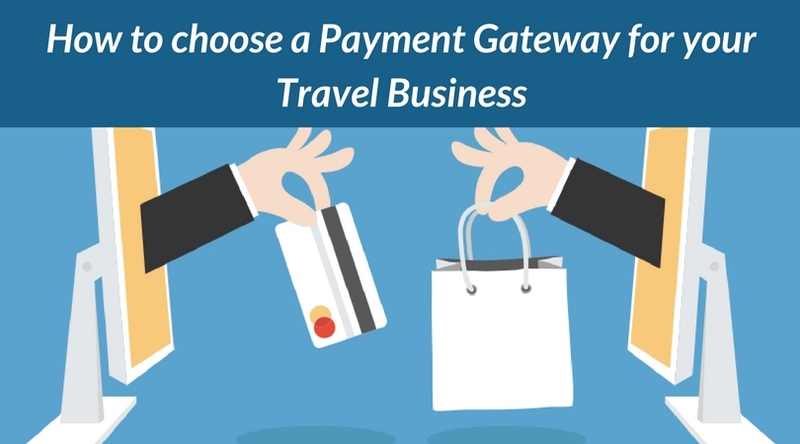 Thus going online is not a choice, but a necessity for a traditional SME travel agency today. Studies have shown that travelers between ages 18-40 prefer to use their smart phones/tablets for their travel booking needs, rather than a website on a desktop or walking into a retail shop. Therefore, travel companies that have a mobile booking app, or at least a mobile-optimized website with a booking engine will have a huge advantage over those that don’t. A CMS, or Content Management System based website is ideal for a small travel business as it doesn’t require any technical knowledge on the part of the user, and is therefore much easier to use. 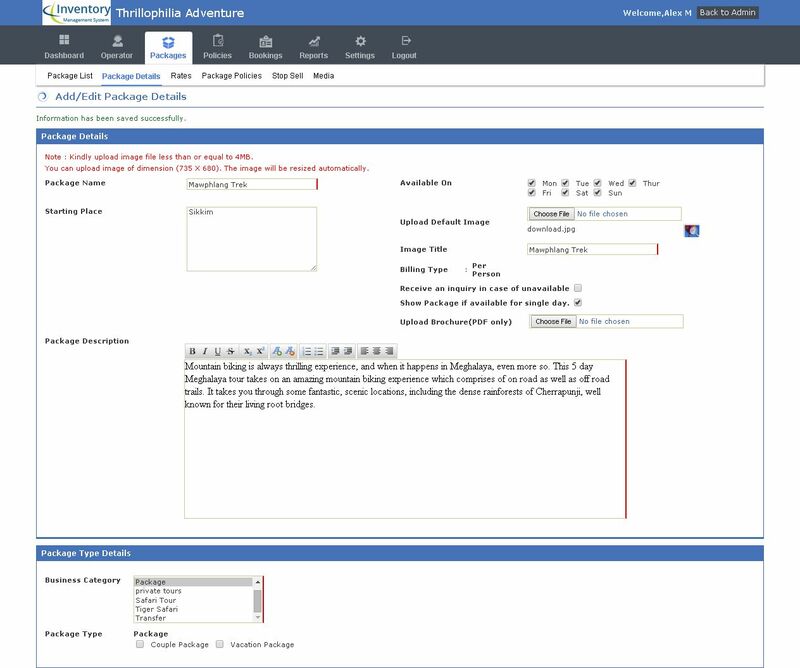 One can easily add, modify or remove content such as descriptions and images relating to hotels, activities or packages just like they would in a word document, and the changes are reflected instantly on the website. They can just as easily enter or edit Meta tags including page titles and descriptions, to make their site more search engine friendly. In addition integration with social media applications like Facebook and Twitter would be of great help in online marketing. A CMS based portal gives the user full control over their website and reduces cost as well as dependency on webmasters and IT specialists. Moreover, it is multilingual so the user can easily create the content in a language of their choice and thereby target specific regions. An inventory system allows a travel business to easily set up and manage complete details of all its directly contracted suppliers and inventory along with pricing. They can load the inventory for different businesses, such as hotels, activities, packages and vehicles into the CRS, along with availability and net rates. They can then add mark-ups and/or commissions to the net rates and control the price to be shown on the website when somebody makes a search using the booking engine. They can set up business rules, policies, promotions and differential pricing based on season, customer class etc as well as stop sell and black out dates(for hotels). 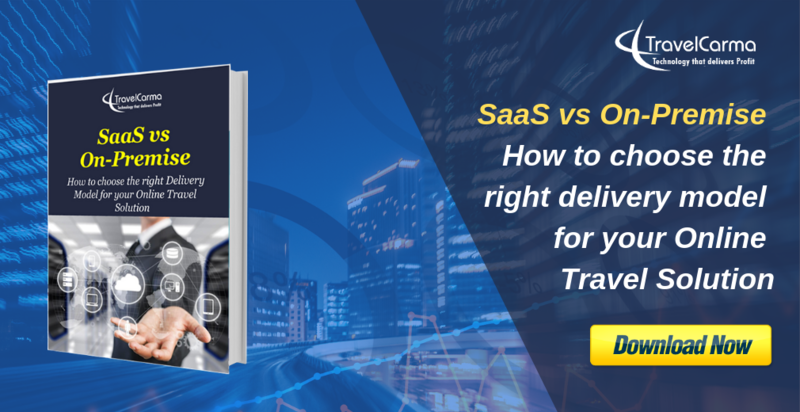 CRS makes it extremely easy for a travel business to manage its inventory and suppliers, and allows its customers and distributors to centrally access and book its inventory in real time. Many traditional travel agencies and tour operators today have a website with an inquiry form but no booking engine. We live in an age of instant gratification, where people generally don’t like to wait to get what they are looking for. When they are planning a holiday, they want all the information they want at their fingertips. They like to browse and search all available options online and have access to live rates and availability, instead of filling out a long form and waiting for somebody to get back to them with that information. Therefore, having a portal with a booking engine is extremely useful as it allows visitors to search your inventory of hotels, activities and packages, get real-time rates availability, and book their desired deal with instant confirmation. The booking engine pulls the data stored in the CRS to show real-time rates and availability. If you have integrated any third-party supplier feeds via API, it can combine them with the products stored in the CRS to show aggregated results. For travel agencies or tour operators who don’t have any API contracts and are looking to sell only their own inventory, an XML API integration isn’t necessary. The booking engine should be able to display the rates in multiple currencies, based on real-time exchange rates thus making life easier for both the travel agent/tour operator and customers. By automating currency conversion, it allows users to select and pay for travel products in their own currency. 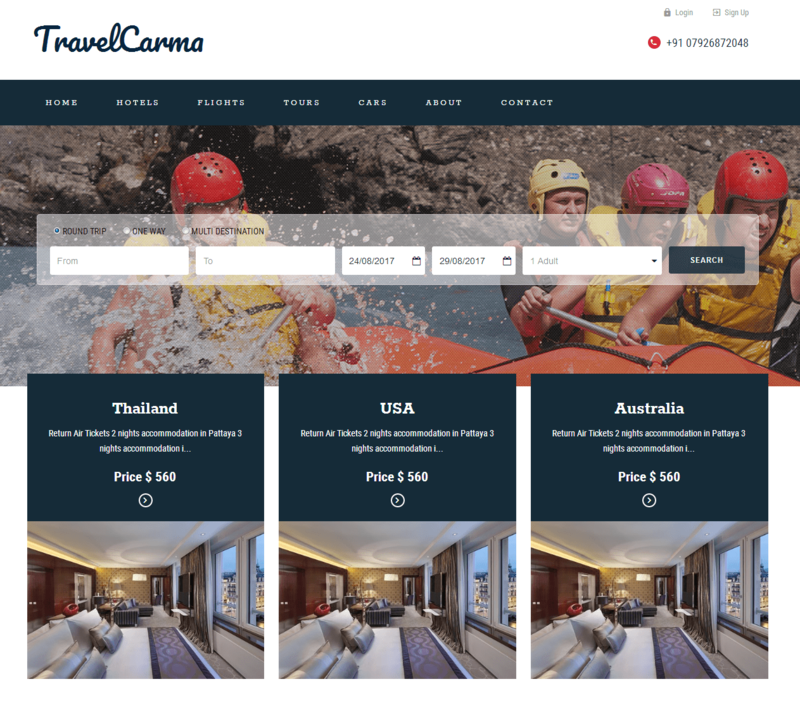 It’s not surprising that travel sites with a booking engine tend to produce more bookings and generate more revenue than sites with just an inquiry form. So, with a travel portal with a booking engine and a CRS, a brick-and-mortar travel business would be ready to jump onto the e-travel bandwagon and start selling their activities and packages to customers online. Last but not the least the entire package especially the portions that deal with the customers has to be mobile friendly or available as an HTML mobile app. While native apps are good there are costs associated with those especially maintaining apps for different platforms. This will allow the portal to be accessed from smartphones and tablets, thus being able to service a larger highly mobile-friendly audience. This article was written keeping the needs of small agents/small land operators and activity/excursion providers in mind, who typically cover select regions in a particular part of the world, say, a small safari operator covering, Kenya and Tanzania, handling groups of 15-20 tourists, or an agent that sells MICE trips to Singapore or Malaysia. Such businesses typically have contracts with a dozen or so hotels in a specific region, a few car/bus operators for airport transfers and tend to offer some activities/excursions either independently or as part of a packaged tour, again in a specific region. They need a simple, cost-effective solution that helps them get online quickly and start selling.